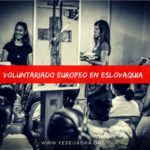 Estamos buscando personas interesadas en Hacer Voluntariado Bulgaria con este proyecto del Cuerpo Europeo de Solidaridad en actividades juveniles. 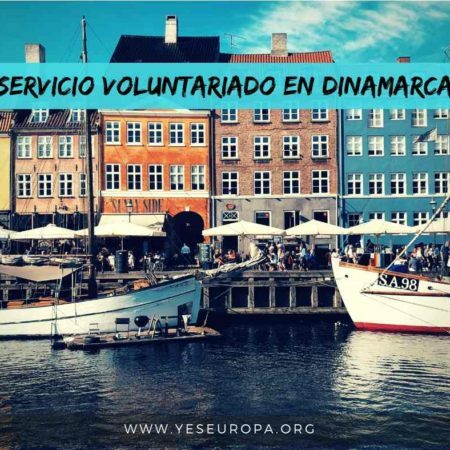 The hosting organization is looking for 3 young people (18 up to 29 years old) to be our next EVS volunteers at the position of youth officers for the upcoming project. 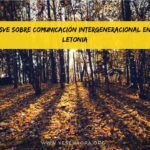 Our foundation seeks to promote physical activity and healthy lifestyle in Bulgaria, as well as to provide people with the opportunities to stay active. Our volunteers will therefore be engaged in our campaign that has been carried out in Bulgaria on a national level for the past 5 years, and in the activities related to our new initiative – The_Spot. 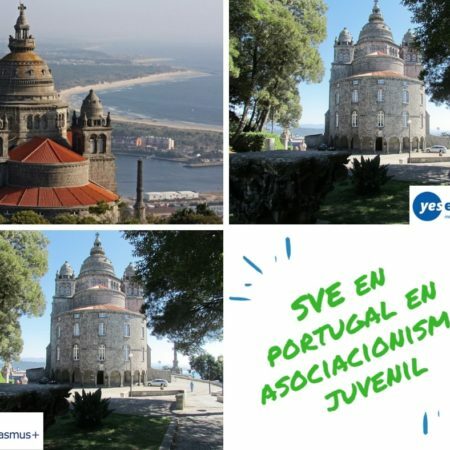 This project rests on the placemaking approach and is designed to renovate 10 specific public places in 10 different cities with a focus of involving youth in the process, as well as multiple local partners, including NGOs, municipalities and local communities. The accommodation will be covered by the project. 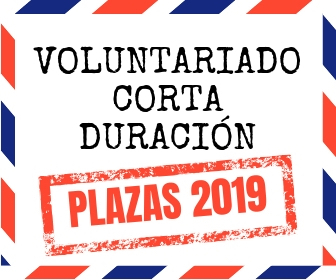 We will try to provide single bedrooms for our volunteers. 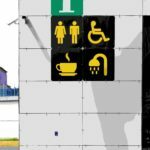 – Trasport to and from Bulgaria will be covered according to project budget, based on the EU distance calculator – http://ec.europa.eu/dgs/education_culture/tools/distance_en.htm, e.g. 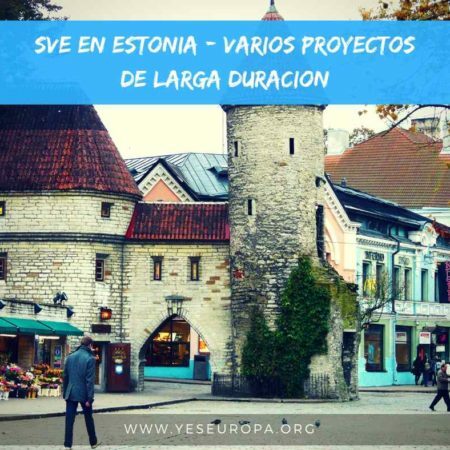 275 EUR for distance that is between 500 – 2000 km – Local transport will be covered by the project. 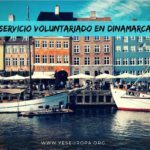 – The volunteers will receive, based on the project grant – 90 EUR per month for pocket money and an additional amount for food (150 EUR). 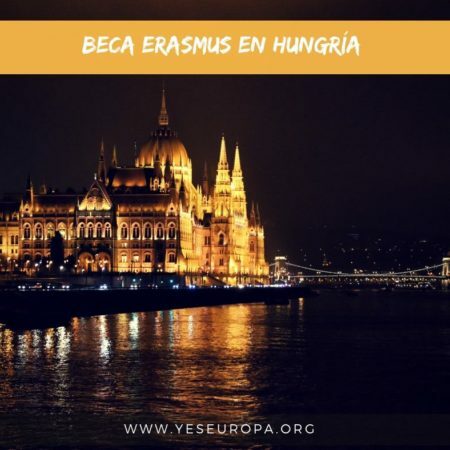 On-arrival training, provided by National Agency Bulgarian language course Midterm evaluation training Additional trainings depending on our ongoing activities and EU projects – youth entrepreneurship through sport, education through sport, etc. We are looking for motivated young people who believe in the importance of physical activity for health and wellbeing. 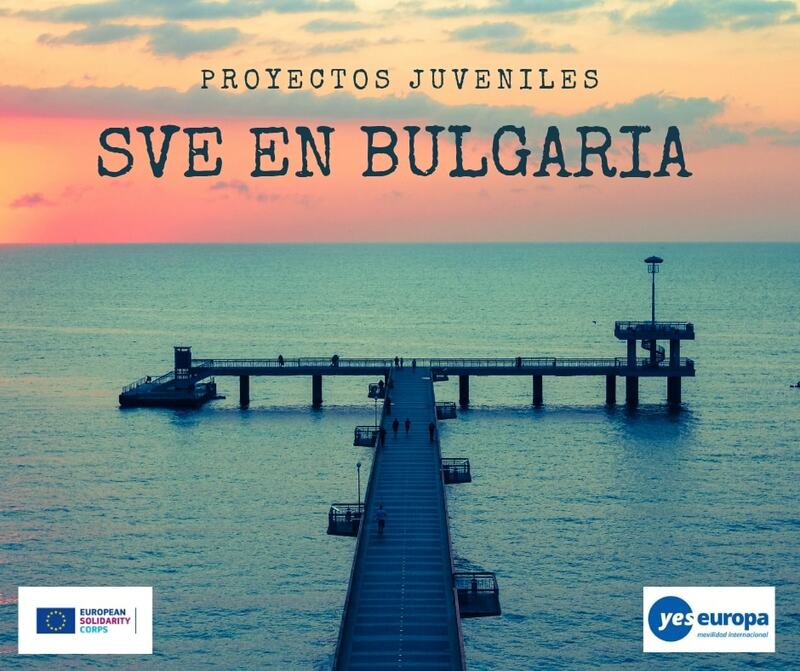 The young person should also be interested in learning Bulgarian, open to communication with Bulgarians, and ready to learn from us and share experience with us. 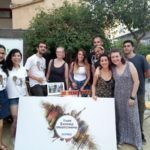 Open-mindedness is a crucial characteristic of our potential volunteers, for they will work in different national contexts throughout Bulgaria. Skills in communication, social media, photo and video making and editing are an asset. The project is open for the applicants from the EU countries only. Lyuben Karavelov 51A, 4002 Plovdiv.